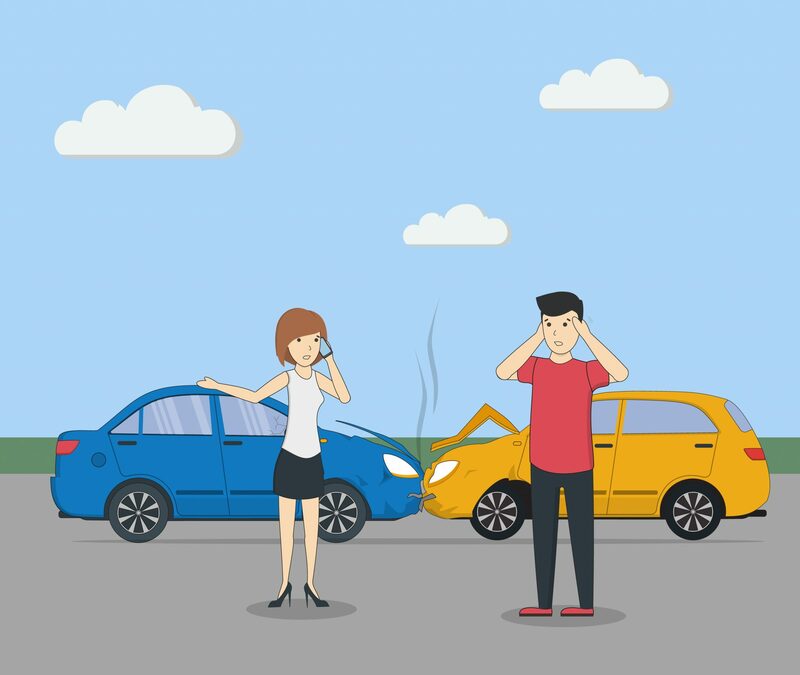 Common types of car accidents involve collisions from head-on or the side. Less common, but so very dangerous, are rollovers. A head-on collision is also especially dangerous and is likely to cause serious injury or death to the occupants of both vehicles. But the most common type of two-vehicle accident of all is the rear-end collision. These types of accidents happen when the driver in front has to hit the brakes suddenly to avoid a collision or when the driver in the rear loses concentration and impacts the vehicle in front. In many cases because of sudden deceleration the driver of the car or cars behind may not have time to react. This is especially true if they are following too close. Rear-end collisions account for nearly half of all two-vehicle accidents. Experts say about one-third or 1 in 3 multiple-vehicle accidents involve one vehicle smashing into the rear end of another. In the United States every year there are about 1.7 million rear-end collisions, according to the National Transportation Safety Board (a PDF of the report is here). Rear-end collisions cause many injuries and fatalities. Motor vehicle crashes are the leading cause of death for children and the second leading cause of accidental death for adults, claiming more than 30,000 lives annually. Now the good news: That toll is down from more than 50,000 deaths every year from 1966–1973, even though today there are far more drivers on the road. Yet in 2012 alone, more than 1.7 million rear-end crashes killed more than 1,700 people and injured 500,000 on American roads. And more than 80% of those deaths and injuries might have been prevented or mitigated with another technology: collision avoidance systems. A side-impact car accident is when one vehicle hits another vehicle on the side. This is often referred to in slang terms of being broadsided or T-boned. The severity of the accident varies with speed of the vehicles, trajectory and other factors like vehicle weight, slipperiness of the roads, etc. These types of accidents frequently happen on the highway when passing and often at high speeds, in parking lots or at intersections. Broadside crashes are sometimes described as T-bone accidents when the first vehicle hits the second vehicle head-on on the side. They are also called right-angle collisions. Sometimes these crashes are so severe the vehicles wrap and warp around each other at the point of impact. One or more vehicles may roll over or be smashed into other vehicles in side-on collisions. Out-of-control cars can strike other vehicles, pedestrians, bicyclists or occupied buildings. As with all types of vehicle accidents, safety can be enhanced with features like airbags or very good vehicle construction with side-impact bars built into the doors. Front-impact accidents caused 54 percent of the deaths in passenger vehicles in 2016, the Insurance Institute for Highway Safety Highway Data Loss Institute reports. The Institute says that side impacts accounted for 25 percent of auto crash deaths. By far the largest number of motor vehicle crash deaths are occupants of passenger vehicles including cars, minivans, pickups, SUVs and cargo/large passenger vans. The likelihood of crash death varies markedly among these vehicle types according to size. Small/light vehicles have less structure and size to absorb crash energy, so crash forces on occupants will be higher. People in lighter vehicles are at a disadvantage in collisions with heavier vehicles. Pickups and SUVs are proportionally more likely than cars to be in fatal single-vehicle crashes, especially rollovers. However, pickups and SUVs generally are heavier than cars, so occupant deaths in SUVs and pickups are less likely to occur in multiple-vehicle crashes. Head-on crashes or front-impact collisions are among the deadliest type of auto accident. Head-on crashes are not just with oncoming vehicles. Drivers also smash into trees, utility poles, buildings and structures, bridges, animals and other objects and obstacles. Side-swipe collisions can be quite serious, though you might think they would usually be just minor accidents. These accidents are usually between two vehicles traveling in the same direction. If the swipe is forceful enough, a car can go wheeling off the road and even roll over. Sometimes drivers overcompensate or over-correct with the steering wheel when a side-swipe happens. Their tires can dip off of the pavement and they can even end up running into a bridge structure or tree. The fact is, many times one driver side-swipes a vehicle adjacent to him on the road because of an object in his lane or because an oncoming car crosses the center line. It may not be entirely his fault. The National Highway Transportation Safety Administration says about 85 percent of fatal rollovers involve just one vehicle. These accidents account for only about 3 percent of all accident types, but rollovers cause 30 percent of fatalities, Consumer Reports says. Rollovers are complex crash incidents and are particularly violent in nature. Rollovers, more so than other types of crashes, reflect the interaction of the driver, road, vehicle, and environmental factors. So, while vehicle type does play a significant role, other factors such as driver behavior and road and environmental conditions can also cause a vehicle to roll over. Excessive speed is a factor in about 40 percent of fatal rollover crashes. And about three-quarters of such accidents are in zones where the speed limit is posed at 55 mph or even faster than that. Impairment can result from any blood alcohol concentration (BAC) above .00. 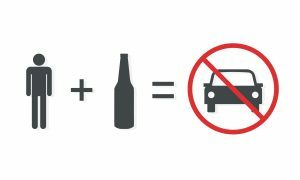 Even a small amount of alcohol will negatively affect your judgment, muscular coordination, and vision, making you more likely to lose control of your vehicle. Many fatal rollovers occur on country roads that have no barriers or divisions. Nearly three-quarters of rollover crashes happen in rural areas. Routine driving situations in single-vehicle accidents all point to extreme danger from these factors of distraction, inattention, speeding and drunken driving. Multi-vehicle accidents often involve dozens of cars, if the road is icy, wet or snow or in low-visibility conditions. 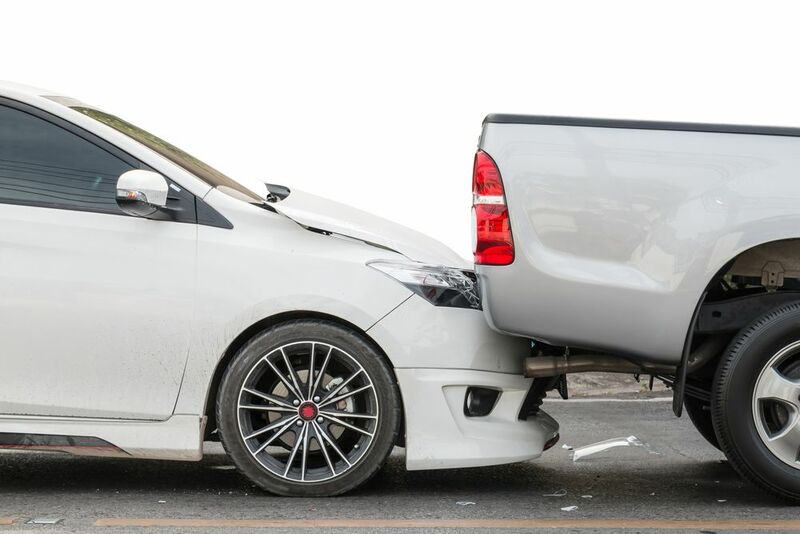 Multi-vehicle accidents happen in chain-reaction events. If traffic on the highway is traveling at 70 miles per hour and an accident occurs, often people do not have time to react, especially if it’s foggy or raining or snowing hard. This is one reason it is important to keep a good distance between your vehicle and the vehicle or vehicles in front of you. When driving, you should keep at least two seconds behind the vehicle in front. When it passes a sign or other landmark, two seconds should pass before you reach the landmark. Count slowly to 2, and keep that much distance between your vehicle and the other driver’s automobile. Sometimes people survive multi-vehicle pile-ups, but when they exit their vehicles they get hit by other oncoming traffic. Or they may be seriously injured and trapped in a big pileup and help doesn’t arrive in time to get them out to a hospital. Also, sometimes these accidents happen far away from cities where victims can get quick medical treatment. This Wikipedia article gives a list of some of the bigger massive pile-up accidents, some involving 100 or more vehicles. Also, spilled gasoline may leak onto the road and spread fire to adjacent cars and trucks. And if the pile-up happens in a tunnel, fire, fumes and noxious gases can complicate matters a lot and kill even more people than in an open area. This category of accident, caused by drug-impaired or drunken driving, is really a terrible thing for victims and survivors. None of these accidents need have happened if not for the impairment. People can lose loved ones or be seriously injured with lifelong disability because of the callous disregard for safety that impaired drivers display. 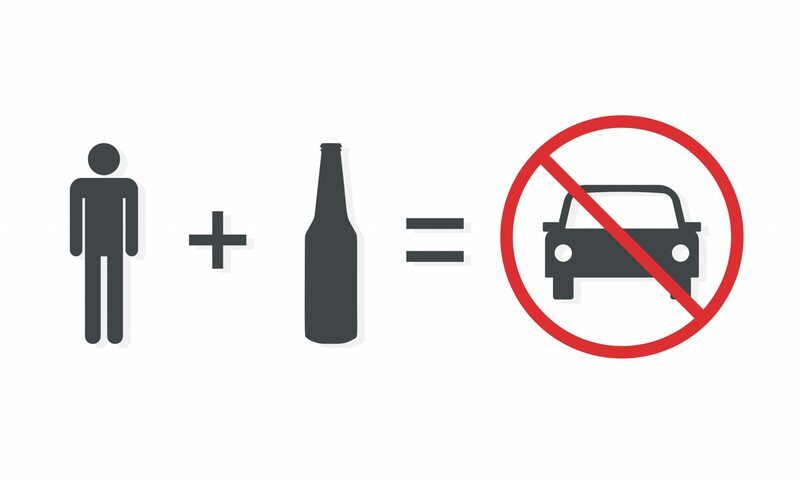 About 29 people die daily in the United States in drunken-driving accidents. That’s one every 50 minutes, or more than 10,000 per year. The fact is, not only do these people die, but the families and relatives are deprived of their loved ones, some of whom are breadwinners for the family. And injuries can be severe enough that the victim can’t work anymore. More than half (range: 53%-62%) of teens (13-19 years) and adults aged 20-44 years who died in crashes in 2016 were not buckled up at the time of the crash. More than 23,000 people die in accidents yearly in the United States. Many could survive, and others could have no or less-serious injuries if they buckled up. Safety belt use is one of the most effective ways to avoid injuries or death in an automobile accident. 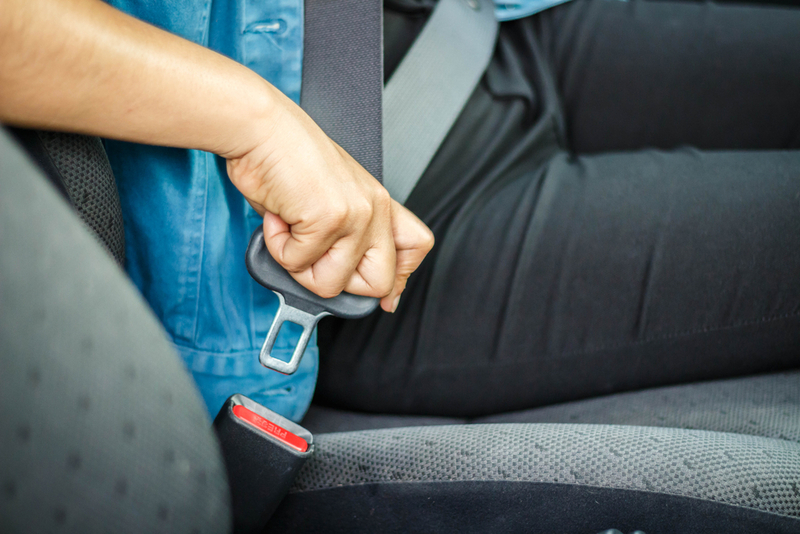 Make it a habit to connect your safety belt at all time when you or your passengers are in your vehicle. And it’s not just fatalities that happen in multi-vehicle pile-up, rollover crashes and all these other types of accidents we’ve been describing in this posting. People can be seriously injured with broken bones, internal injuries, head trauma, burns or even paralysis. While attorneys can’t heal people or raise the dead, they can pursue justice in court or in other legal venues such as arbitration. Lawyers can get people compensation for past and future medical bills and wages. We can also win compensation for you for pain and suffering and loss of consortium or companionship with a spouse. A personal-injury lawsuit can force insurance companies to compensate you if their customer caused you harm or injury. Lawyers file personal-injury lawsuits when victims need financial compensation for injuries. To file a claim or lawsuit, you must have an injury that you can prove resulted from the negligence action of the other party. Another type of lawsuit is a wrongful death case, when someone negligently caused a close relative’s death or even did so maliciously. Sometimes it’s not just that you are deprived of your loved one’s company, sometimes for many years, but the person could be a father or mother who supports the family financially. Wrongful death cases can be devastating on many levels, including emotionally and financially. A number of factors will determine whether you have a valid claim and if pursuing a personal injury lawsuit is the right choice for you. Contact Krasney Law to schedule a free consultation with an experienced personal injury attorney. Let the personal injury specialists in San Bernardino evaluate your personal injury case. Remember, if we are unable to get you a settlement or Judgment against the other party, we don’t get paid any fees. We only get paid if you get paid!! Previous Post: What Is the Number One Killer of Teenagers? Next Post: What Is a Clean Driving Record?